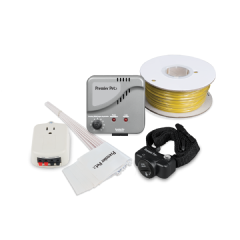 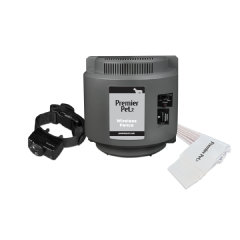 The Premier Pet™ 6V Lithium Batteries are the replacement batteries for your Premier Pet™ Fence receiver collars. 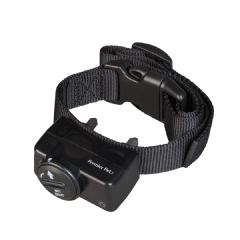 The battery module easily installs into the collar’s battery compartment by using a flat edge, such as the test light tool included with the collar or a coin, to twist and lock it into place. 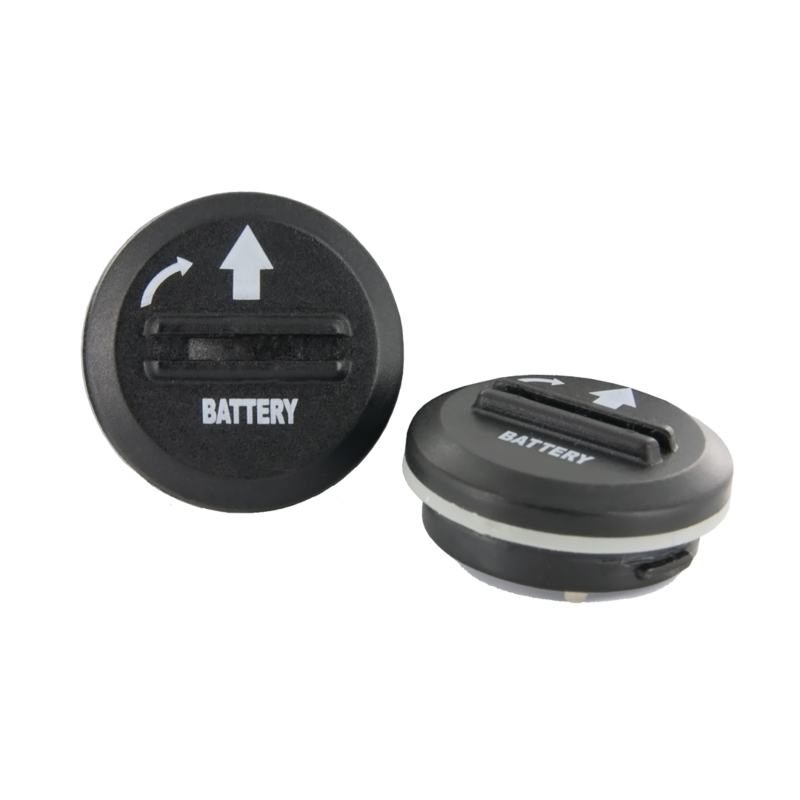 Each replacement battery should last from one to three months. 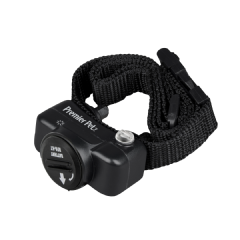 Replace whenever you see the low battery indicator flashing on your collar to ensure your pet stays safely contained within his/her boundary.